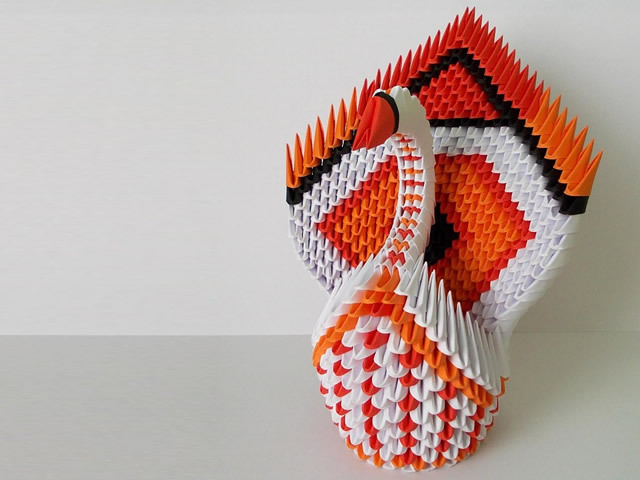 Make a stunning swan out of paper. Magnificent sculptures in paper can be made with 3D origami, by building up small, folded triangular units of paper into extraordinary shapes. Learn how to make a swan by following these instructions - but be warned, you'll need a LOT of paper. ATTDT is your unique local guide to things to do, see, visit and explore near you. From arts and culture to events and entertainment, we've got Friday covered. Get a great Friday feeling: have a wonderful day. "What's on this Friday?" "Are there any interesting things to do near me on Fridays?" "What are the best activities near me this Friday?" Sound familiar? Then you need ATTDT.